Shares of Facebook continues to fall on Monday. Its shares fall by as much as 6 percent after the Federal Trade Commission (FTC) announced it is investigating the company’s data practices. 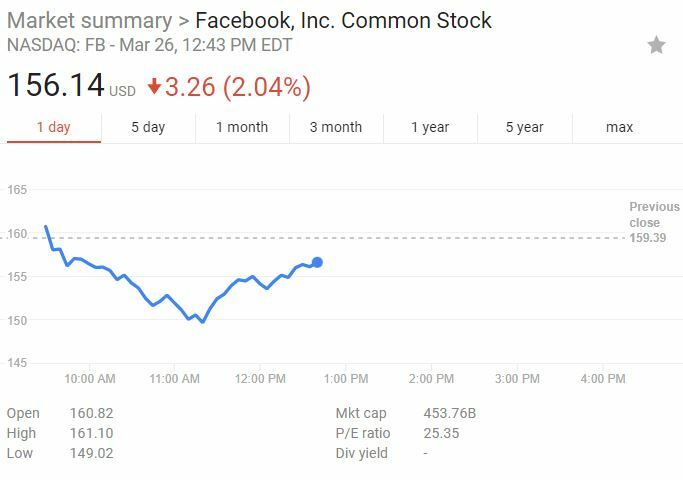 Facebook stock later came back up and is now down by a little above 3 percent as of of time writing. 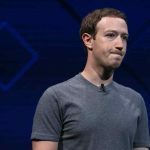 Over the weekend, Facebook took out full-page ads in several US and British newspapers Sunday to apologize for a “breach of trust” in the Cambridge Analytica scandal. “You may have heard about a quiz app built by a university researcher that leaked Facebook data of millions of people in 2014,” said the ads signed by Zuckerberg, referring to the political consultancy company accused of manipulating Facebook data during the 2016 US election. “This was a breach of trust, and I’m sorry we didn’t do more at the time. 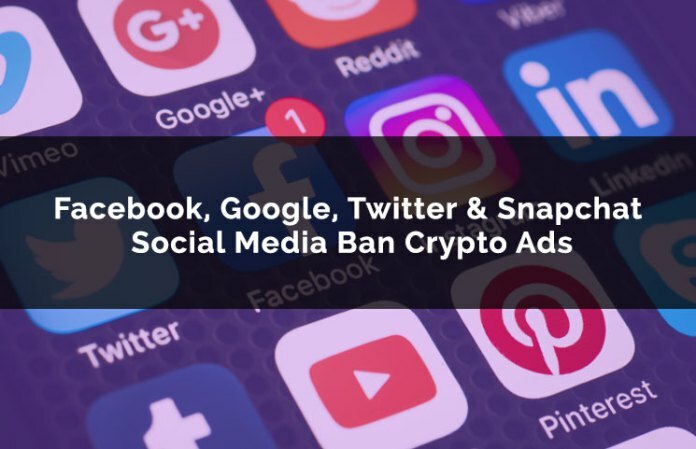 We’re now taking steps to ensure this doesn’t happen again,” read the ads appearing in the UK’s The Observer, The Sunday Times, Mail on Sunday, Sunday Mirror, Sunday Express and Sunday Telegraph, along with American newspapers The New York Times, Washington Post and Wall Street Journal. 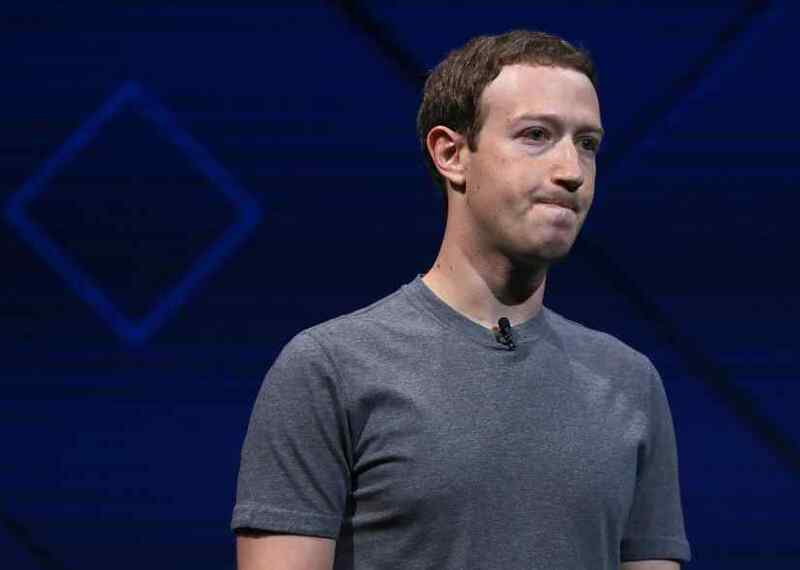 The FTC declined to confirm last week that it was investigating Facebook, including whether it violated a consent decree the tech company signed with the agency in 2011. The decree required that Facebook notify users and receive explicit permission before sharing personal data beyond their specified privacy settings. A violation of the consent decree could carry a penalty of $40,000 per violation.